The petition has sought a direction to RBI to order Google to “immediately” stop GPay’s “unauthorised operation” in India. THE Delhi High Court on Wednesday asked the Reserve Bank as to how was GPay, Google’s mobile payment app, facilitating financial transactions without its authorisation. A bench of Chief Justice Rajendra Menon and Justice A J Bhambhani posed the query to RBI while hearing a PIL which claimed that Google Pay (GPay) was operating as a payments system provider in violation of the Payments and Settlements Act as it has no valid authorisation from the Central bank to carry out such functions. 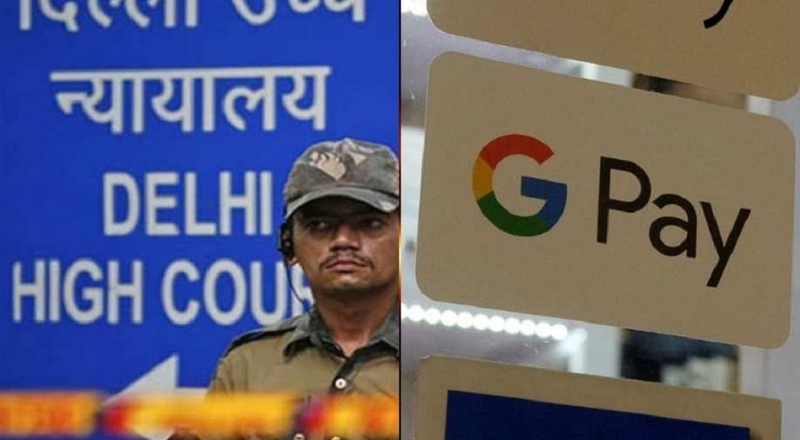 The court issued notice to Reserve Bank of India and Google India seeking their stand on the issue raised in the plea by Abhijit Mishra, who contended that GPay does not figure in RBI’s list of authorised ‘payment systems operators’ released on March 20, 2019. “How are they (GPay) operating without permission,” the bench asked RBI, and listed matter for further hearing on April 29. Mishra has also raised privacy concerns by claiming that “GPay through its unauthorised operation in India as a payment and settlement systems has un-monitored and unauthorised access to the personal information such as Aadhaar, PAN, (financial) transactions etc. Of the public”. The petition has sought a direction to RBI to order Google to “immediately” stop GPay’s “unauthorised operation” in India. In response to a query about payment system operators, RBI has said that its authorisation was mandatory for setting up such a mechanism in India, the petition stated. RBI also said that GPay was not on the list of authorised payment system operators, the plea Stated, adding that “as on March 30, 2019, GPay is not a listed partner of the Bhim Aadhaar app as per the official website of Bhim Aadhaar”. Bharat Interface for Money application, also known as ‘BHIM app’, has been developed by the National Payments Corporation of India (NPCI) for facilitating payments through mobile phones, the petition said. It has further said that RBI’s master circular of April 6 last year on storage of payment system data States that all such entities should ensure that entire data related to payment systems operated by them are stored only in India. “Google Pay by virtue of unauthorised access to the BHIM Aadhaar Unified Payments Interface (UPI) can have serious detrimental effect on the privacy and personal liberty of Indian citizens as the data might be stored in servers located outside India.